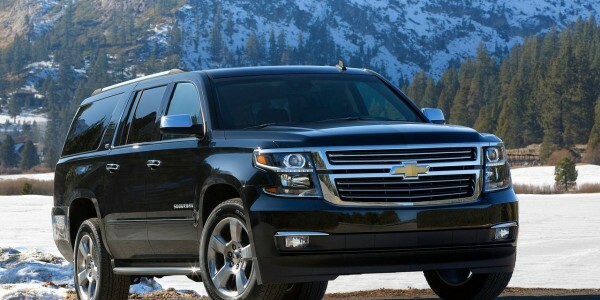 Luxury vehicles for all your airport and in-town transportation needs. and out of town airport shuttle service to Pearson Airport. We specialize in premium airport taxi limo service to Toronto Pearson Airport and Porter (Billy Bishop) Airport in GTA and many other towns of Southern Ontario. 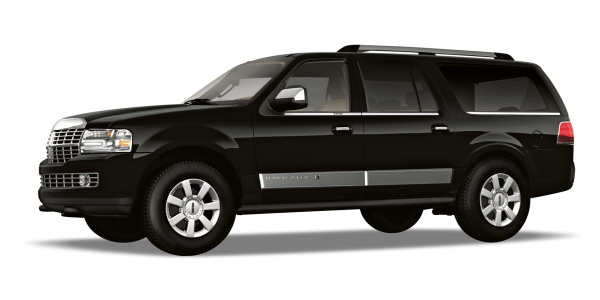 Whether you need service TO airport or FROM airport, GTA Airport Limo Taxi can provide you reliable and friendly service. We understand the importance of your traveling needs. 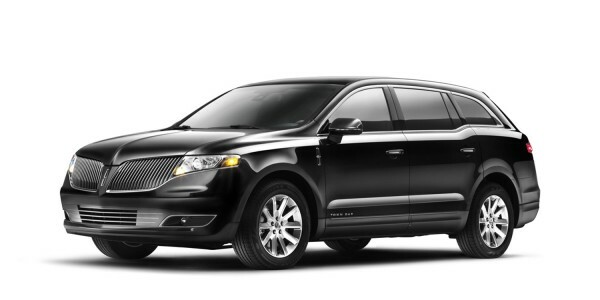 Whether do you need airport taxi or limo service for corporate meetings and conventions, GTA Airport Limousine Taxi company is here to provide you executive class service. If you are a regular traveler, you know the traffic is a nightmare in and around Toronto Areas. Don't get stuck in a metered taxi! 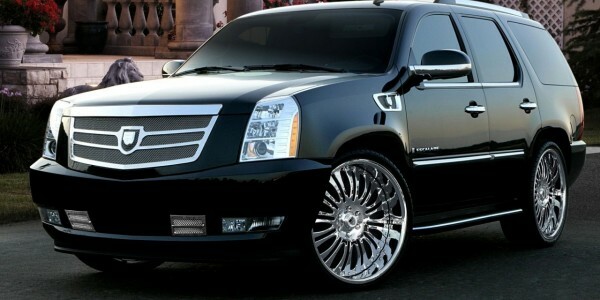 Hire our flat rate airport limo taxi service from anywhere in the GTA and beyond. 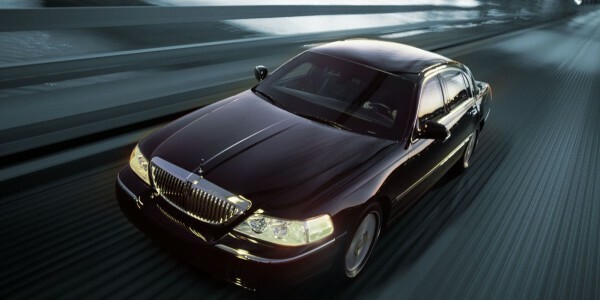 Experience luxury at affordable Toronto airport taxi flat rates. We at, GTA Airport Limousine Taxi Service provides flat rate limo and taxi transportation from Toronto, Pickering, Ajax, Whitby, Oshawa, Vaughan, Maple, Richmond Hill, Markham, King City, Bolton, Brampton, Mississauga, Oakville, Milton, Burlington and many other towns. Whether you need taxi service to Toronto Pearson or taxi from Toronto Airport – YYZ, you will find GTA Airport Limousine & Taxi Services a reliable and efficient airport transportation provider. We make your preferred destination within reach with hassle-free door-to-door service. 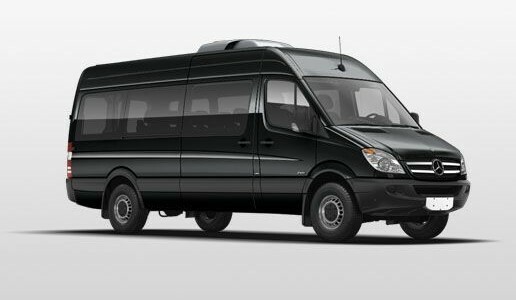 Are you looking for reliable out of town airport shuttle transportation service to Toronto Pearson Airport or Billy Bishop Airport in Toronto Downtown? Call us to arrange dependable transportation. 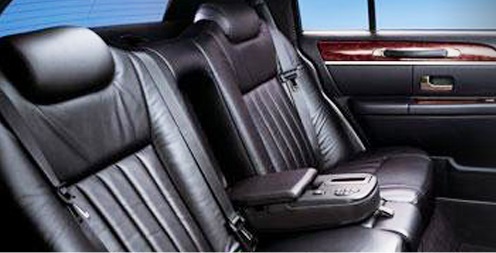 Hire GTA Airport Limo Taxi service for all your corporate transportation needs. Whether you need service for business meetings, corporate events and conferences, we can provide dependable service. 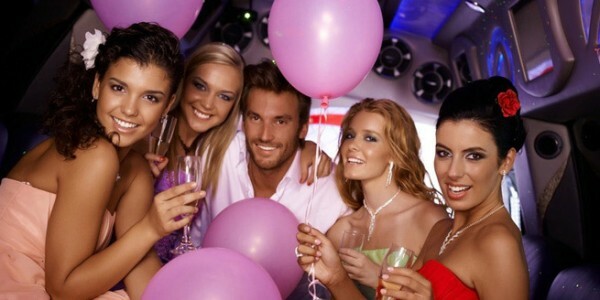 We provide for service in the GTA and beyond for sports games, night outs in town, dinner parties and many other events. Let's take care of the driving part and you focus on enjoying your event.